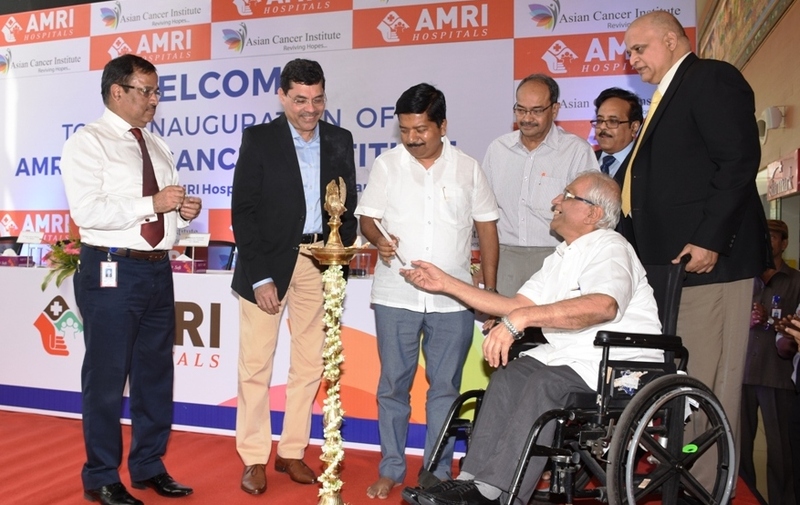 BHUBANESWAR: AMRI Hospitals, Bhubaneswar, on Saturday launched the AMRI-ASIAN Cancer Institute in collaboration with Asian Cancer Institute (ACI) of Mumbai in a bid to offer world class cancer treatment to the people of Odisha and East India. 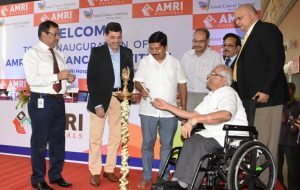 Under this collaborative initiative, AMRI Hospitals and Asian Cancer Institute (ACI) is all set to provide a holistic oncology care to the cancer patients getting treated at AMRI, Bhubaneswar by conforming to the high standards of protocol and treatment that is offered at ACI, Mumbai. 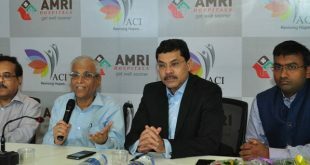 In its initiative of extending its expertise in comprehensive cancer care across the country, Asian Cancer Institute (ACI) is supported by the local cancer specialists whose expertise is reinforced by continuing professional supervision and help from the Mumbai Centre either in person or through the internet consults. 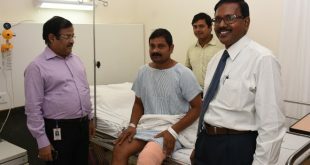 The specialised quality services at all the centres are offered at an affordable cost. 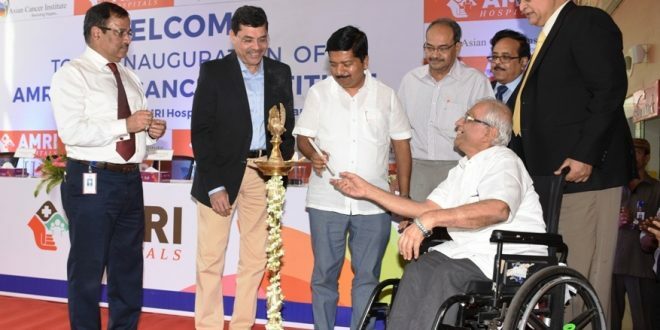 “The collaboration between AMRI Bhubaneswar and ACI is going to open a new horizon of cancer treatment not only for the people of Odisha but will cater to the entire eastern part of the country. 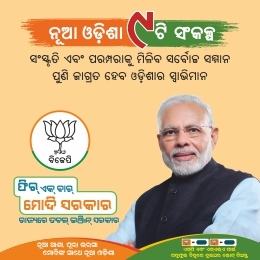 Patients from these regions would no more be required to travel as far as to Mumbai/Hyderabad/Nagpur or Kolkata to avail cancer treatment of global standards from institutions like ACI. 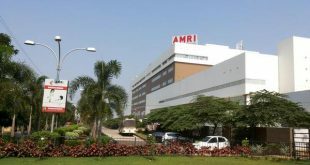 AMRI Hospitals has brought excellence in Cancer Care to the Odisha Homes.” Said, Rupak Barua, Group CEO, AMRI Hospitals Ltd.
AMRI Hospitals, Bhubaneswar, a Super Speciality tertiary care hospital is a part of the AMRI Hospitals Ltd, which is one of the largest and fastest growing chain of private hospitals in Eastern India.